$20 donation suggested but all contributions gratefully accepted. Please join the community at an "Old-Fashioned Pancake Breakfast Fundraiser" to raise funds for the Historic Museum restoration project. On September 18, 2017 volunteers discovered severe flooding in the basement of the Little Red Schoolhouse due to a hot water heater burst. 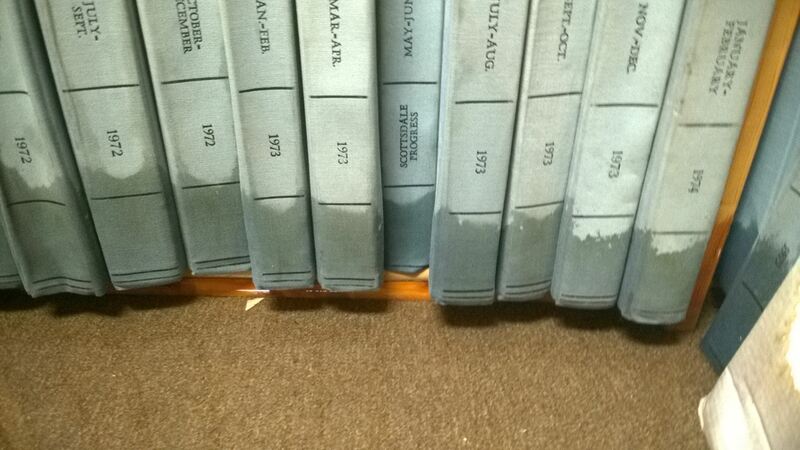 Restoration is underway and historic archives are being assessed for damage and salvageability. The Society will need to generate revenue to deal with the rising costs associated with the Museum restoration and safe-guarding of historic items. Restoration costs will include new storage containers, elevated shelving and waterproofing vulnerable areas to the base of the building. 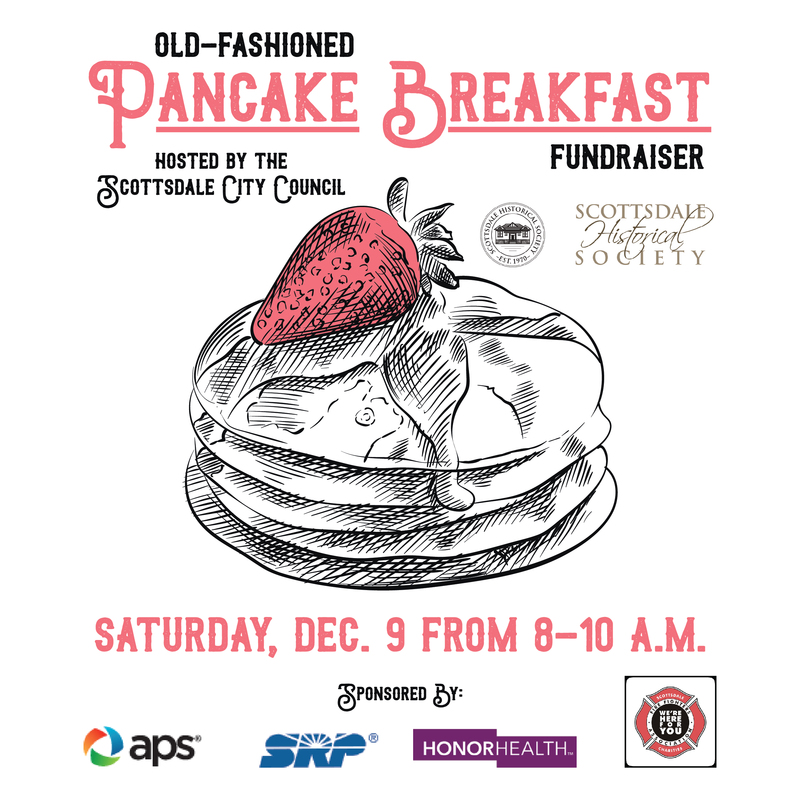 The Scottsdale Historical Society is a 501(c)3 non-profit organization. © 2017 Scottsdale Historical Society. All rights reserved.